For all the compliance professionals out there, here is good news: In the Microsoft 365 features; there is an addition with the introduction of Microsoft 365 compliance center. Pertaining to the wave of privacy regulations after the enactment of the latest European Union’s General Data Protection Regulation (GDPR), Organizations are having a better understanding of their privacy risk especially in the cloud. The compliance center is just the answer to all the doubts to your privacy concerns for your cloud business. The fun doesn’t end here; there are many more announcements, especially for Mac and iOS users regarding protection and safety of their sensitive data. 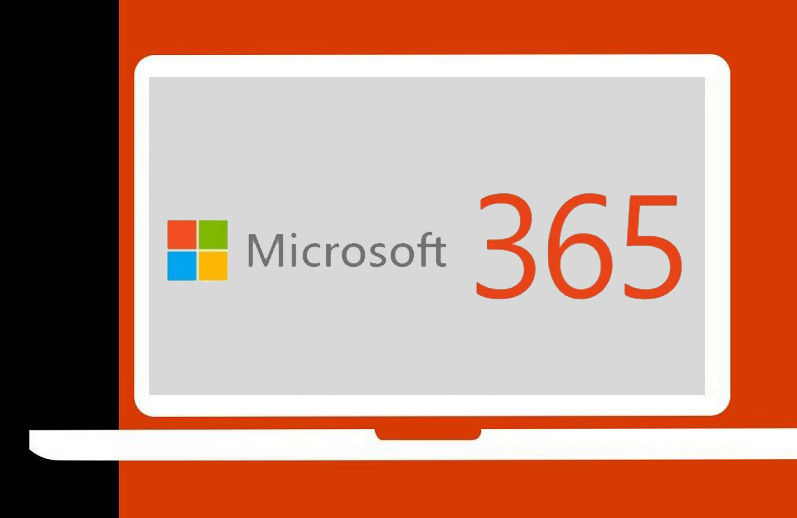 Let’s dive into these Microsoft 365 features and look to them one by one. There are many Microsoft 365 features that help to reduce complexity from cloud solutions. Simplifying cloud complexities is a challenge in today’s business space. For this, there are various ways like the deployment of Infrastructure-as-a-service to make things lesser complex. Deploying Cloud solutions and Tools within your business, gives you efficiency and good results. In this way, CSPs and cloud customers are able to get maximum benefits of cloud with the existing tools at hand. Choosing form a variety of such solutions available is a difficult choice. Hence, Microsoft has put forth various solutions out of which, Microsoft 365 is a promising one. In the following text, we highlight how complexities can be reduced by implementing Microsoft 365 features in your business.